We design digital experiences your users will love. Digito combines a strong technical background with great vision and creativity to achieve beautiful solutions for web and mobile products. Christian brings over 10 years of design experience. For the last 6 years, he has been focused on designing web and mobile software for large and small companies alike. 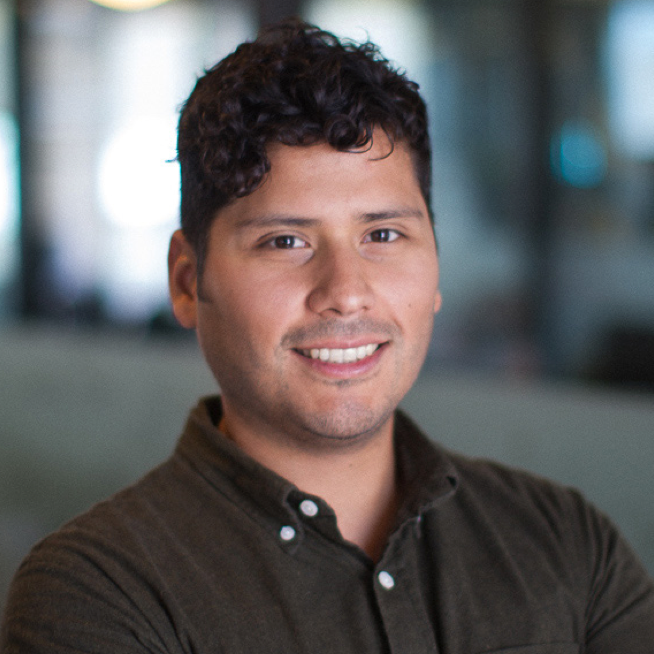 Prior to starting Digito, he worked at Apple where he designed high-profile internal software. In his free time, he enjoys reading books on design and self-improvement, making art, surfing, skateboarding, and spending time with his lovely wife.